As cybercrime grows and evolves, malware remains a constant weapon in a cybercriminal’s armory. Malware, short for malicious software, is created with the intent of causing harm to a website or computer. Website malware can be used to steal sensitive customer information, hold websites for ransom, or even take control of the website itself. In many cases, victims of malware may not realize they’ve been attacked until it’s too late. 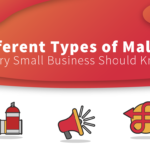 Over one million new malware threats are released daily, so knowing what you can do to check for and combat malware is essential for all website owners. To protect your website, it is critical to take matters into your own hands and become proactive about website security. There are two primary ways to do this; the first is by learning to check for signs of malware manually. 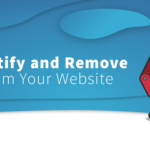 The second, and most effective, way to protect against malware is by using a website scanner that detects malicious content and automatically removes it. 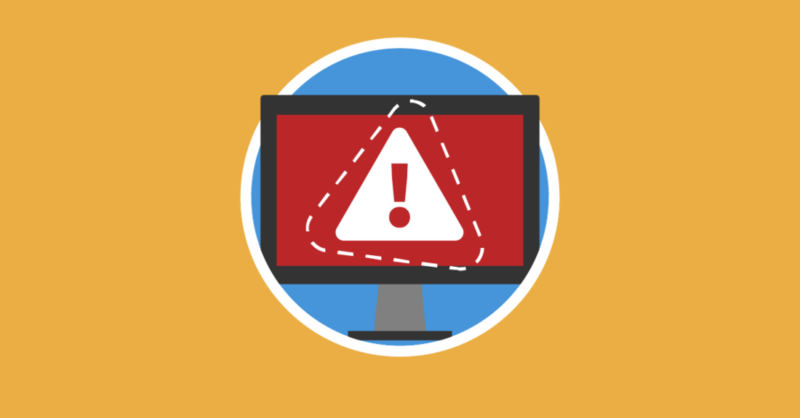 Follow these steps to check your website for malware, starting by recognizing the common symptoms of malware. Patchman, best known for patching application vulnerabilities and helping hosts stop abuse before it begins, is expanding its product offering for the first time since being acquired by SiteLock in July 2017. Patchman, which is based in the Netherlands, was founded in 2015 with the goal of securing CMS applications from the hosting provider level to protect customers who did not update their applications in a timely manner. 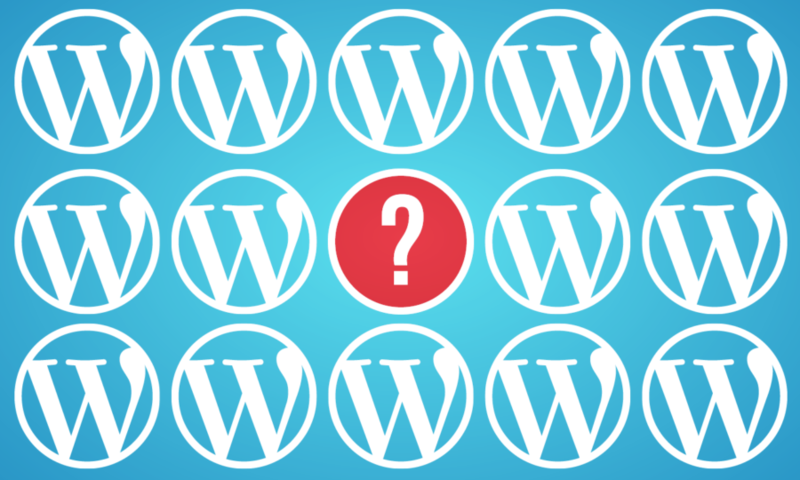 Up until now, Patchman has focused on the “Big Three” of open source content management systems – WordPress, Joomla!, and Drupal – covering core application vulnerability patches. Now, for the first time, Patchman is expanding their offerings into both ecommerce and plugins – offering patches for Magento core vulnerabilities and WooCommerce vulnerabilities. The only solution in the industry to offer file-based malware scanning and automatic core security patching for WordPress, Joomla! and Drupal, in addition to database scanning for WordPress websites has arrived! Introducing SMART PLUS! Last week Joomla! announced the release of version 3.8.3, which includes over 60 bug fixes and feature improvements. While the new updates don’t include any critical security changes, there are changes that prepare for Joomla! 4.x which is in the works for 2018 such as encryption support and support for PHP version 7.2. These changes will help to make future core releases of Joomla! more secure. 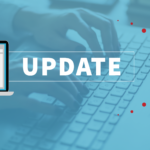 The update report also boasts updates to the core code base to make it cleaner and faster as well as improved search engine friendly URL functionality. 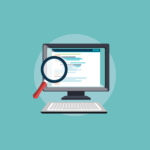 The new functionality will give website owners additional control over their search engine friendly URLs and meta tags, making it easier to optimize websites for popular search engines. Categories, tags, and menus for posts also got a facelift allowing users to make posts easier to find on their websites. The biggest change in the new Joomla! version is multilingual site support, which allows content translation in a single interface within the Joomla! administration panel. For more information all of the bugs fixed in the Joomla! 3.8.3, you can review the full list on the Joomla! Github. You can download the new version from Joomla.org right now, and if you’re not ready to complete the full feature upgrade our new SMART PLUS security solution includes full Joomla! support to ensure your sites are secure and free of malware.